Can I change my Textfree number? How do I Create a Textfree Account? What do I do if I Forgot my Login Credentials? We're so sorry you've forgot your login information! If you don't know your Textfree phone number, your Textfree username, or the email you used to sign up with Textfree, then unfortunately we cannot send you your account information. Without any of the above information, we have no way to find your account within our system to send your login credentials. If you know you're Textfree phone number or username, or the email you used to sign up, then figuring out your password will be a piece of cake! 1. Simply enter your Textfree phone number, username, or the email you used to sign up and tap the "Forgot Password" button. 2. The next screen will show you what email you have on file with your account. If this is the right email tap "Send Reset Link" and we'll send you an email telling you how to reset your password. If the email attached to your account is not correct and you're on a new device, repeat the password recovery process with a device that you’ve used Textfree on before. If we do not know your email or any part of your login, we cannot verify that you are the account owner through your device information. If you have any questions, or for some reason this process does not work for you. send us an email at support@pinger.com. We'd be happy to help you out. 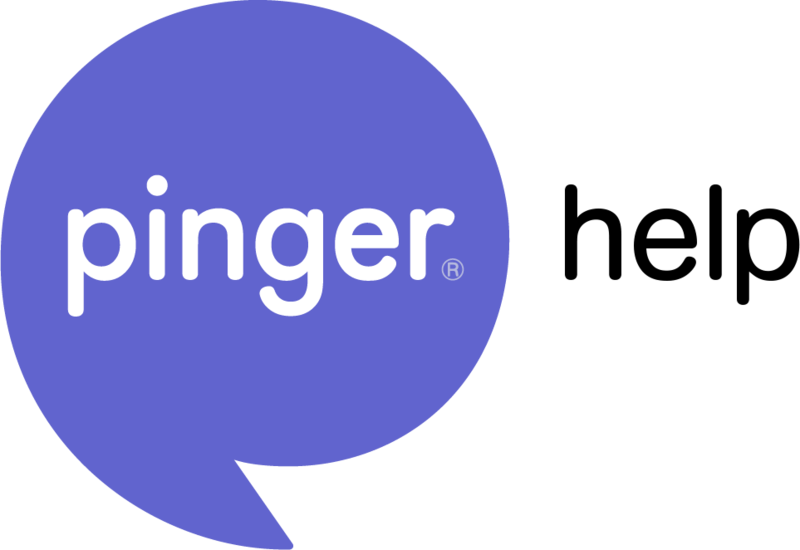 Can I log in to Pinger with my Textfree username and password?